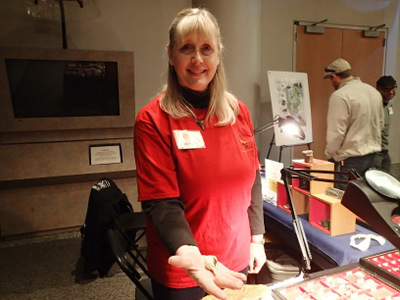 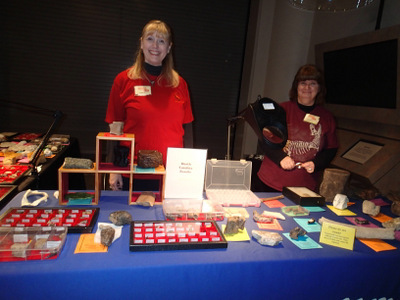 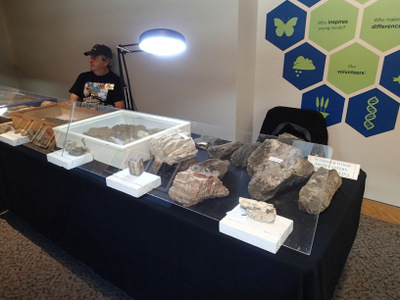 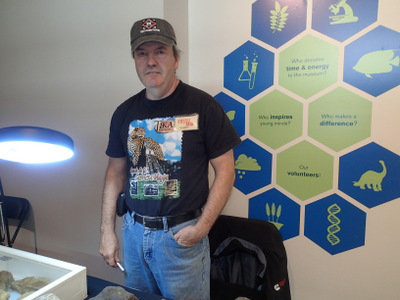 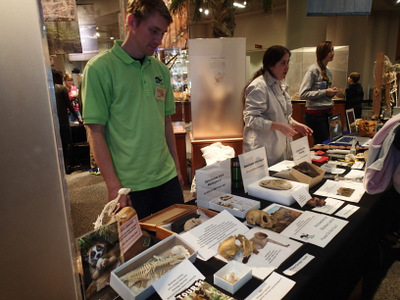 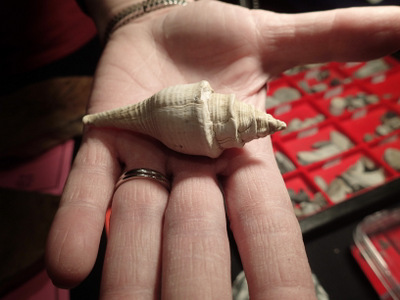 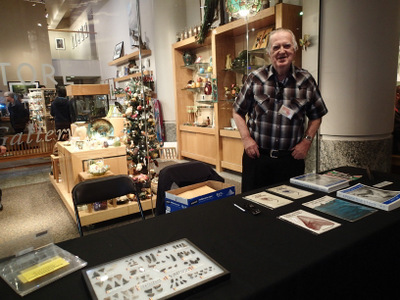 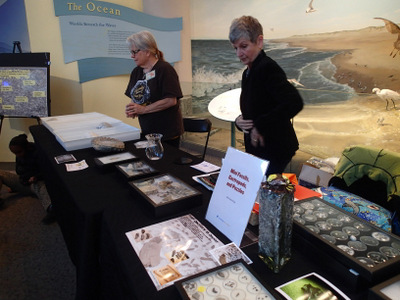 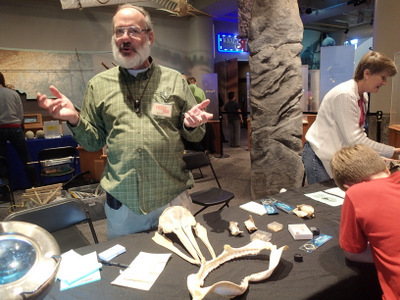 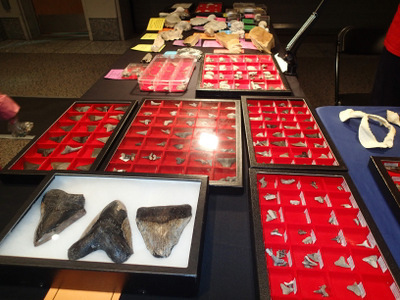 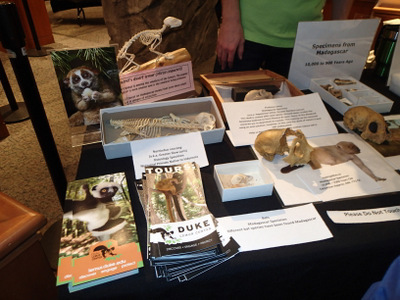 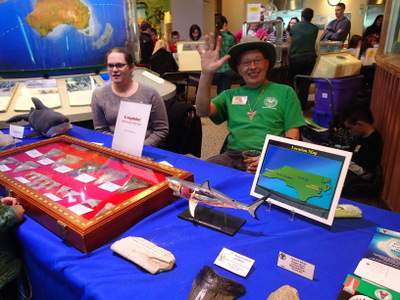 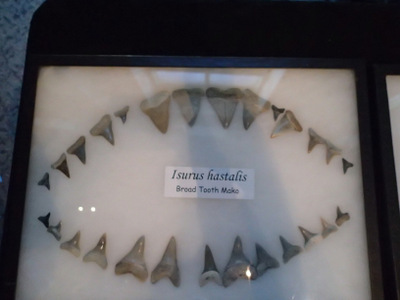 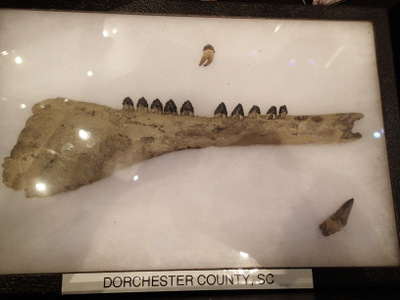 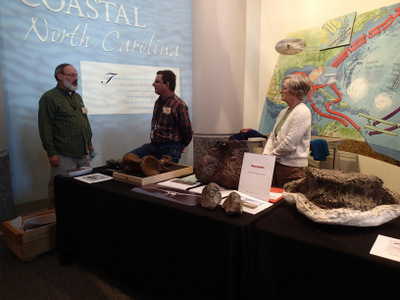 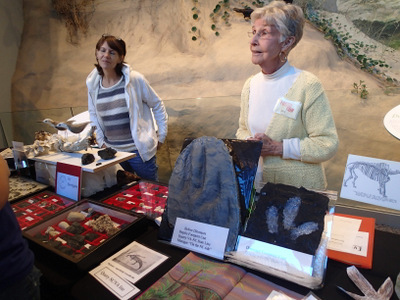 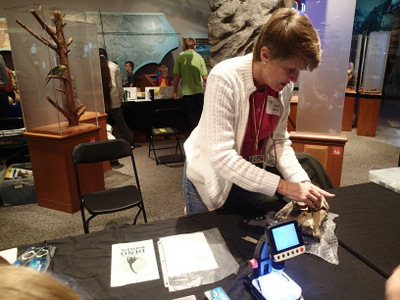 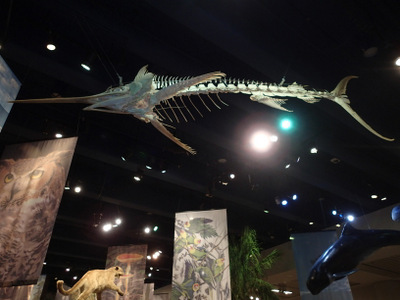 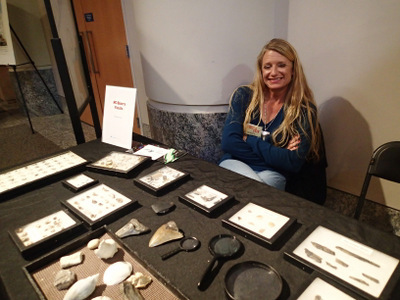 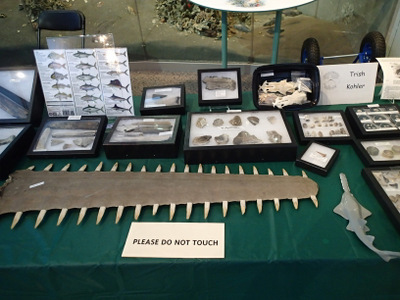 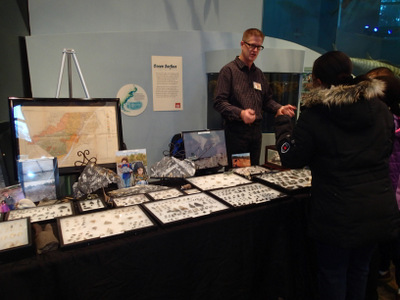 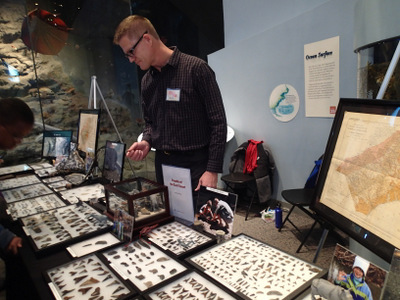 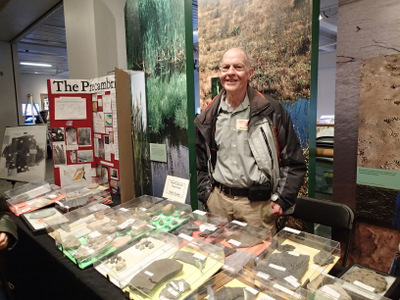 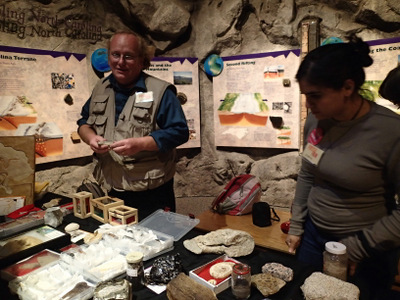 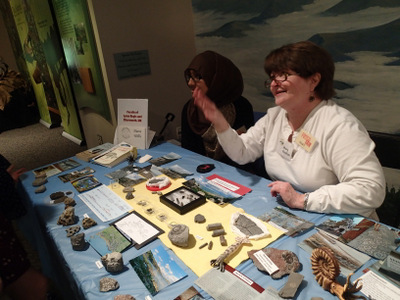 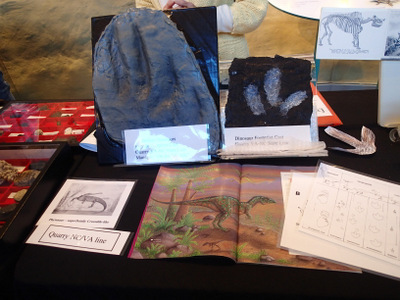 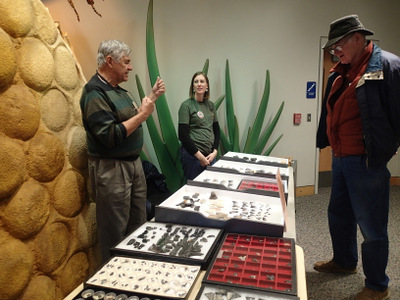 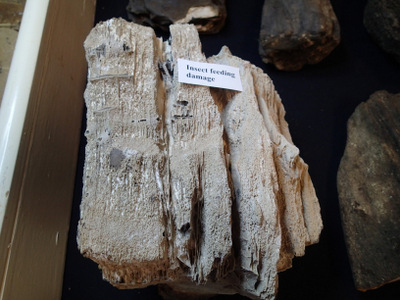 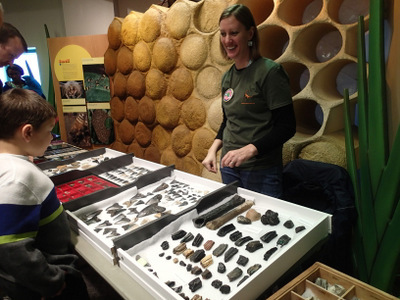 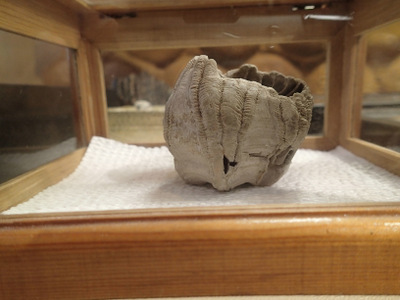 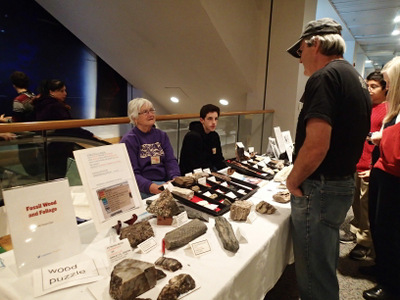 A short business meeting was held following the Fossil Fair on Saturday, November 15. 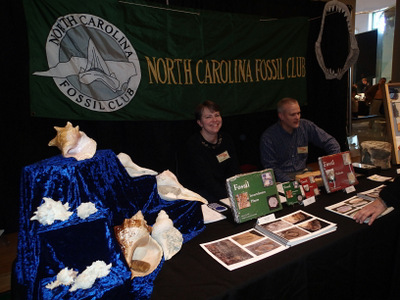 The results of the 2014 NCFC Board elections were announced. 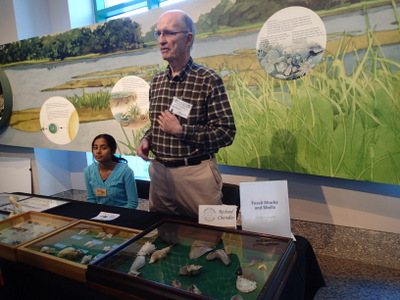 David Sanderson was re-elected and three new Board Members were elected: Mary Boulton, Charlie Causey and Libby Smalley. 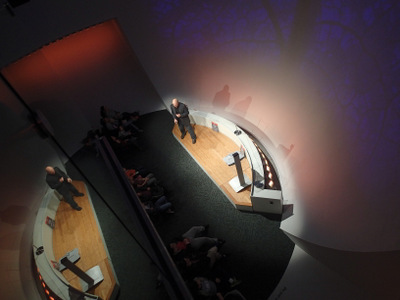 Their terms expire in 2016. 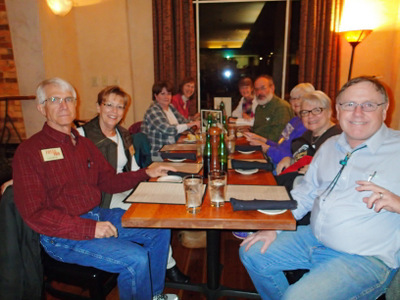 They join current Board Members Joy Pierce Herrington, Gustavo Pierangelini, Ruffin Tucker and Diane Willis, whose terms will expire in 2015. 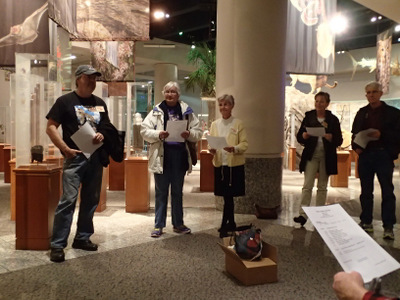 Also, by a unanimous vote of those attending the meeting, current president Linda McCall and current Vice President, James Bain were re-elected.